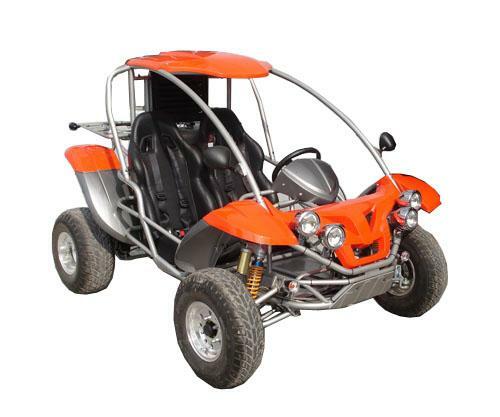 VAND BUGGY 250CC NOU!! 4 TIMPI, MONOCILINDRU, RACIT CU APA, PORNIRE ELECTRICA, VITEZA MAX: 80KM/H, 2 LOCURI, INMATRICULABIL. DISPONIBIL IN MAI MULTE CULORI.